Ald. Eleanor Revelle (7th) at a city meeting. Revelle said Evanston needed to “double down” on environmental efforts. Evanston environmentalists are urging increased local involvement in light of President Donald Trump’s appointments for the heads of the Environmental Protection Agency and the State Department. Jonathan Nieuwsma, president of Citizens’ Greener Evanston, called the appointment of Scott Pruitt to head the Environmental Protection Agency “highly questionable,” and said potential developments on federal environmental policy were concerning. Nieuwsma said his organization recently posted environmental scoreboard questions for Evanston mayoral candidates on their website to help the public understand the candidates’ stances on sustainability and climate change. The questions include what the candidates have done to reduce environmental impact and whether they would support increased pesticide regulation. Nieuwsma said he hopes the increased public awareness will persuade Evanston residents to support the continuation of an Evanston renewable energy program. The program has significantly reduced the city’s greenhouse gas emissions for the past five years by supplying renewable energy to Evanston homes and small businesses. “On the local level, the most important thing we can do is continue the aggregation program of renewable energy,” Nieuwsma said. The aggregation program has reduced Evanston’s carbon emissions by 18 percent as of 2015, Ald. Eleanor Revelle (7th) said. She said the program might have helped the city reduce greenhouse gas emissions by 20 percent from 2008 to 2016, which was the goal of the U.S. Mayor’s Climate Protection agreement signed eight years ago. The reduced gas emissions measurements will be released once Evanston appoints a new city sustainability manager, Revelle said. The city’s next goal will be to reduce gas emissions by 27 percent, as called for by the Compact of Mayors that Tisdahl signed in 2016. The aggregation program’s contract will expire this summer, and both Nieuwsma and Revelle said they are worried the program’s renewal will not receive local support since other energy options, like ComEd, would be cheaper. Citizens’ Greener Evanston has emphasized the importance of green energy recently by promoting the weatherization of single family homes. Weatherization minimizes energy consumption by stabilizing temperature changes within homes, said Kumar Jensen, Evanston’s environmental project coordinator. Citizens’ Greener Evanston’s effort has received support from Evanston through the approval of an energy efficiency benchmarking ordinance in December, which will require larger Evanston buildings to track their energy usage. Air conditioning and natural gas usage contribute to about 60 percent of Evanston’s gas emissions, Jensen said, because most buildings typically use energy all day. “The biggest contributor of greenhouse gas emissions is our buildings. 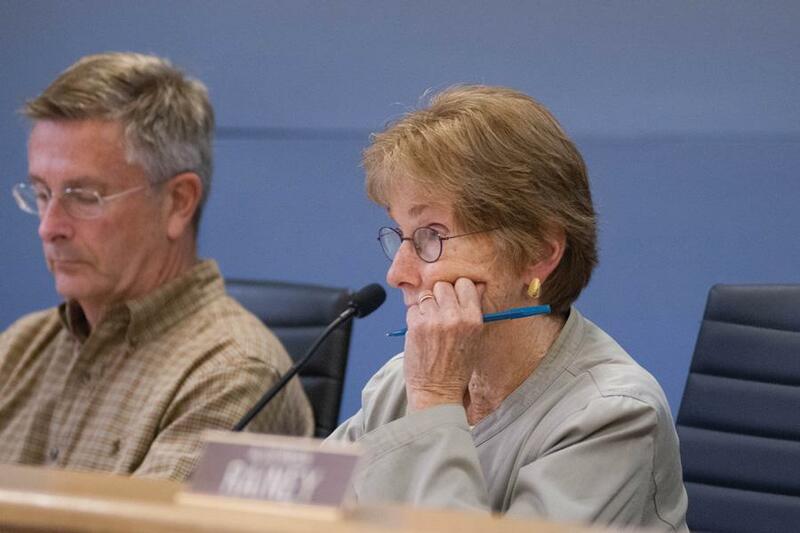 We’re trying to make homeowners and business owners reduce their energy,” Revelle said. Citizens’ Greener Evanston plans on furthering local awareness through the education and outreach of Evanston residents by hosting an environmental issues forum for mayoral candidates in March. “Taking action locally has always been an essential piece of effectively fighting climate change. Even though we can’t give up on fighting policies on a federal level, we really need to double down on local efforts in Evanston,” Revelle said.